No guest this week, but lots of amazing new music! 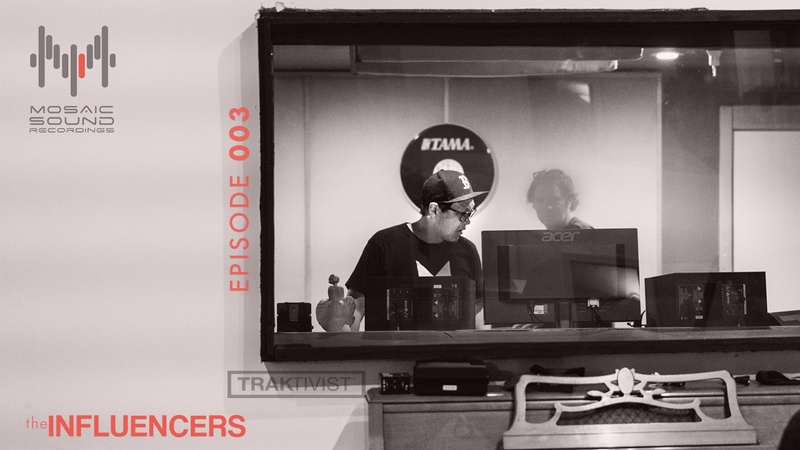 We introduce two new TRAKTIVIST team members to the show: GABI + DJ SILLA! Plus, we feature a new track from RAJA KUMARI, a previous guest on TRAKTIVIST Radio! 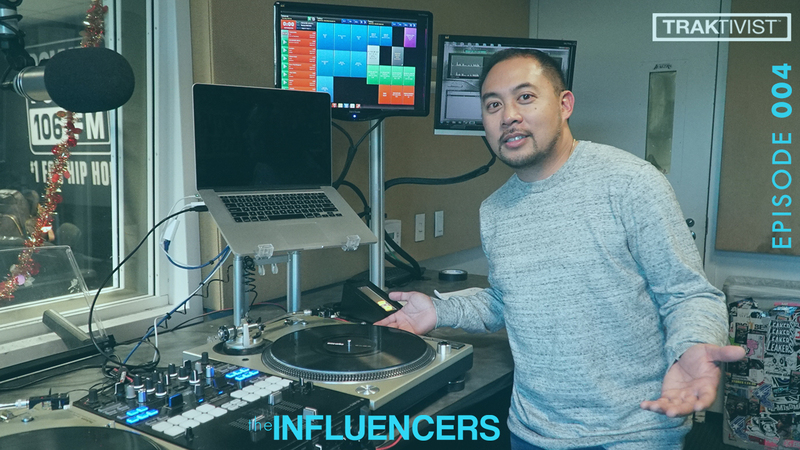 #theINFLUENCERS podcast series is honored to sit down w/ the legendary JONATHAN MANALO for Episode 005! Jonathan Manalo is considered the current generation’s most prolific, award winning Songwriter, Composer, Vocal Arranger, & Record Producer from the Philippines! He has over 18 year of experience in the music industry with a string of 200 recorded compositions, many of which became hits. 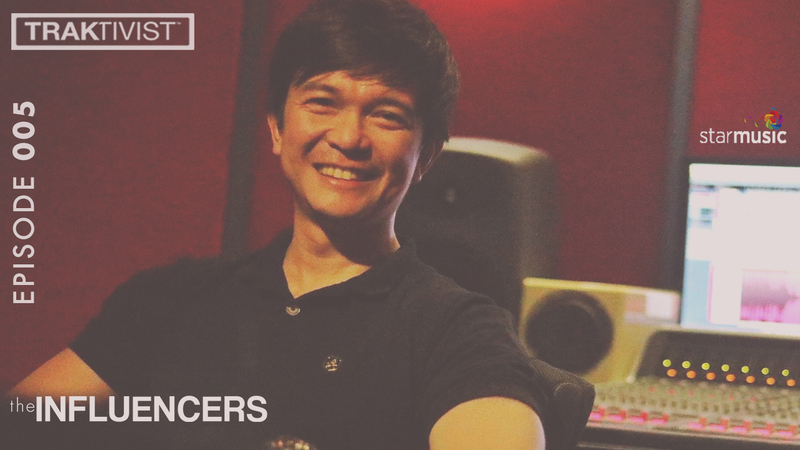 Last year alone he broke his own record with 21 nominations for the prestigious Awit Awards. *UPDATE: Application process now closed. Thank you to all who applied! Our team will begin reviewing. Best of luck! ** Missed the deadline, no worries! Although this specific round is closed, please feel free to fill out the application so that we can contact you first when the next round of recruiting opens up! 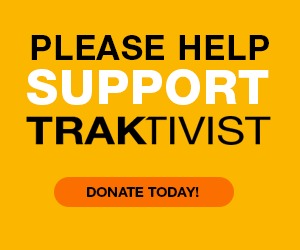 We're excited to have you applying to be a part of the ever growing TRAKTIVIST team! 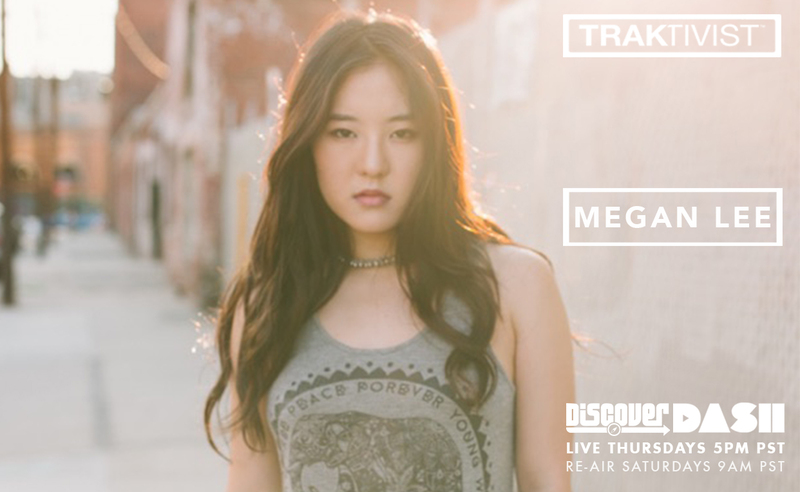 We interview an artist & actor who can basically do it all, the multi-talented MEGAN LEE! As an actor, you may recognize her as Sun Hi, one of the lead roles from Nickelodeon’s MAKE IT POP or perhaps other popular shows and national TV commercials. As a musician, you probably saw her recently on The Voice season 14 on Team Alicia Keys or perhaps on YouTube where she has garnered over 44 millions views! We interview the radiant singer & songwriter RACELLA! 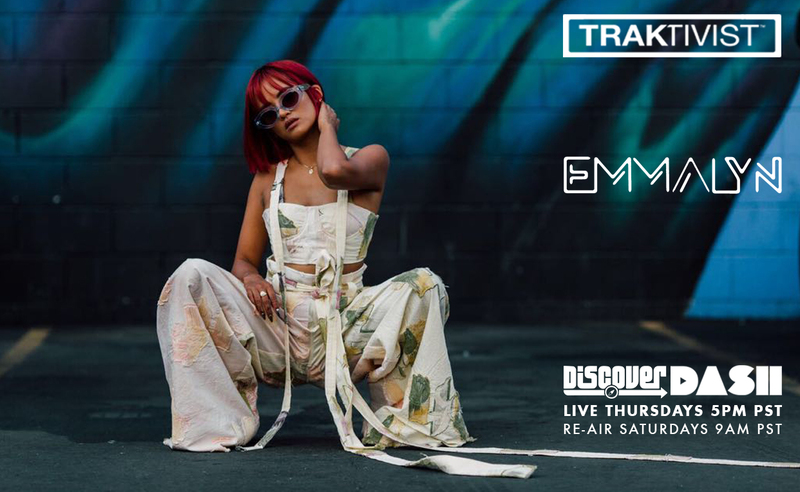 Her undeniable talent has enabled her to write and work with iconic artists such as Janet Jackson, Dr. Dre, Kelly Rowland, Afro Jack and many more! 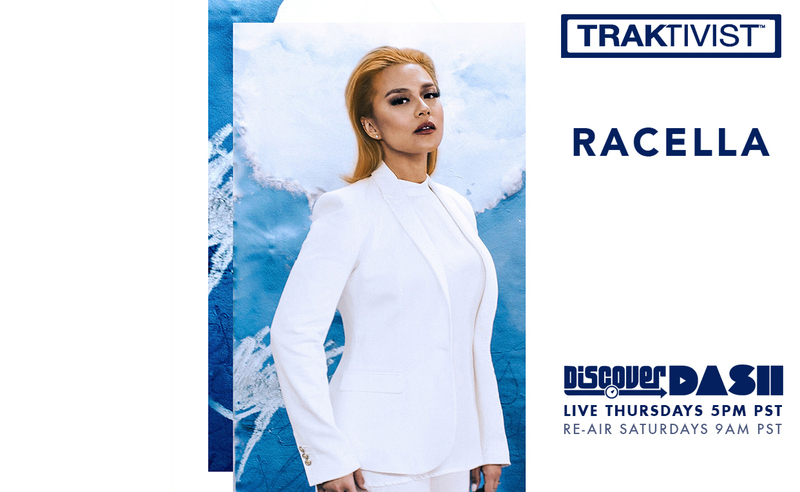 We explore the very early beginnings of Racella's musical journey, having discovered her love of songwriting at just 9 years old, and the importance of writing from a genuine place. We discuss her recent ep "Waves," which was written in majority by her husband's hospital bedside as he bravely fought for his life after a life threatening car accident. 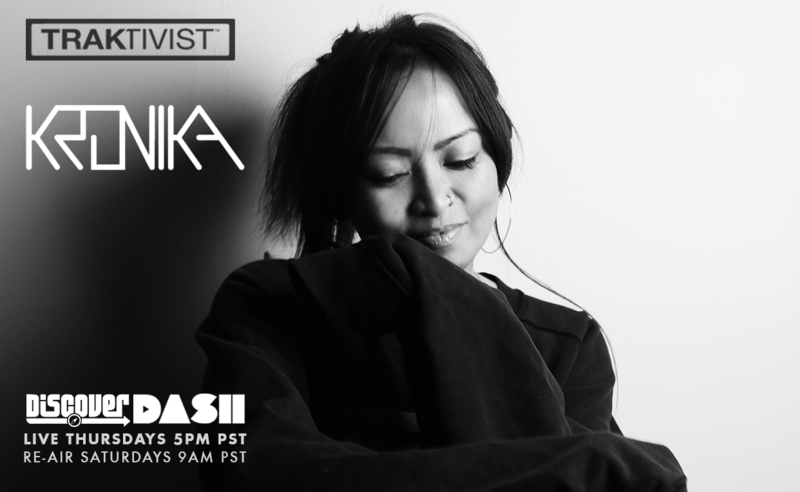 TRAKTIVIST RADIO - EP 023 - Uprising x TRAKTIVIST Radio presents #RepresentAsian Live! 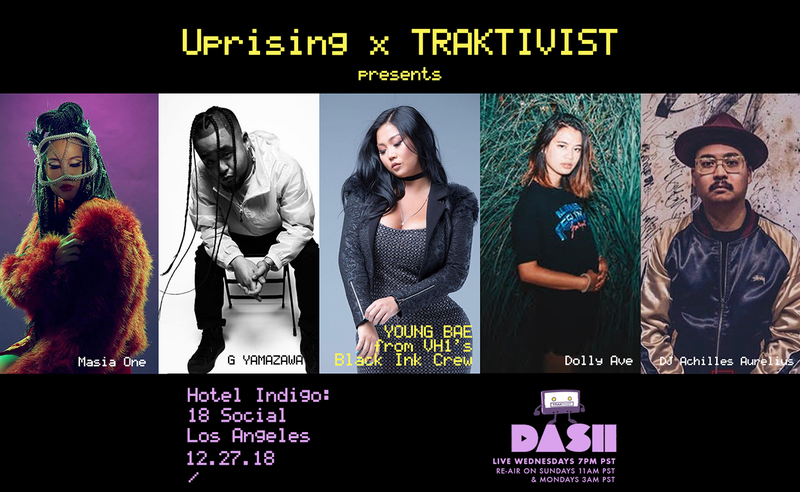 Uprising & TRAKTIVIST present: #representAsian LIVE - A night of live entertainment starring Young Bae (from Black Ink Crew on VH1), performances from G Yamazawa, Dolly Ave, Masia One, and DJ Achilles Aurelius. 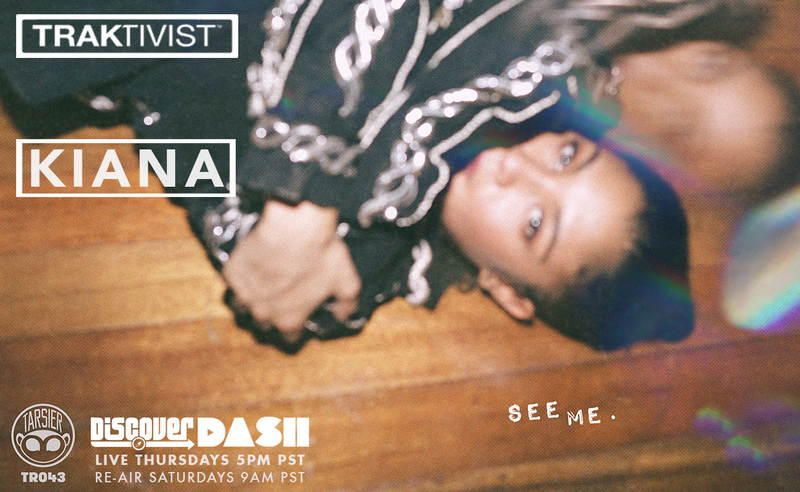 This episode is a pre-recorded taping of TRAKTIVIST Radio on DASH Radio at 18 Social Hotel Indigo in Los Angeles, California. 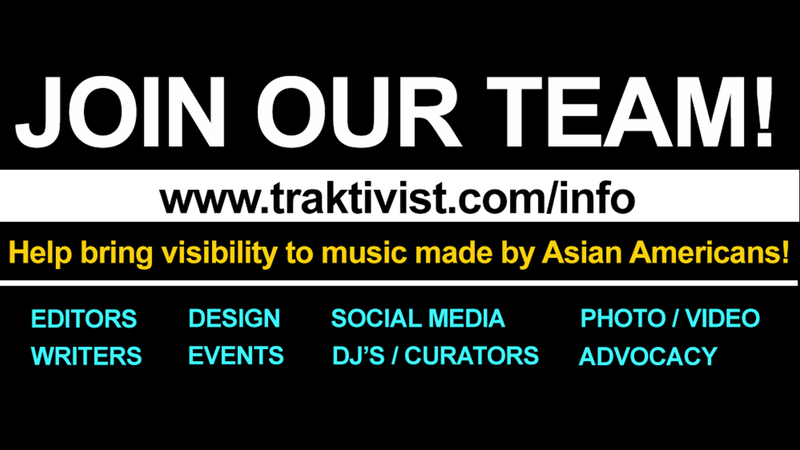 #RepresentAsian is about celebrating all aspects of the Asian American culture. We aim to push the conversation forward by giving a new voice to all Asian Americans.